How did the planets line up on your date of birth? Visit Solar System Live and find out. And see our Curious Alignments page to compare the effect the Moon may have on natural and man-made disasters. The image above is a depiction of the solar system on the date of this accident. 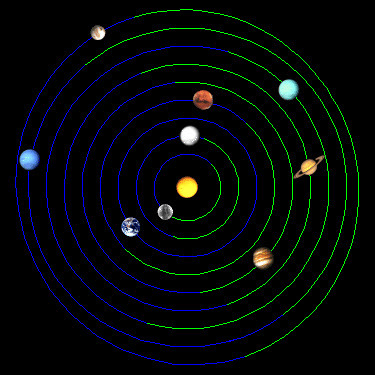 Theorists believe that an alignment across the solar system between the earth and 2 or more planets may produce sufficient forces to be a contributing factor in the cause of such an event.